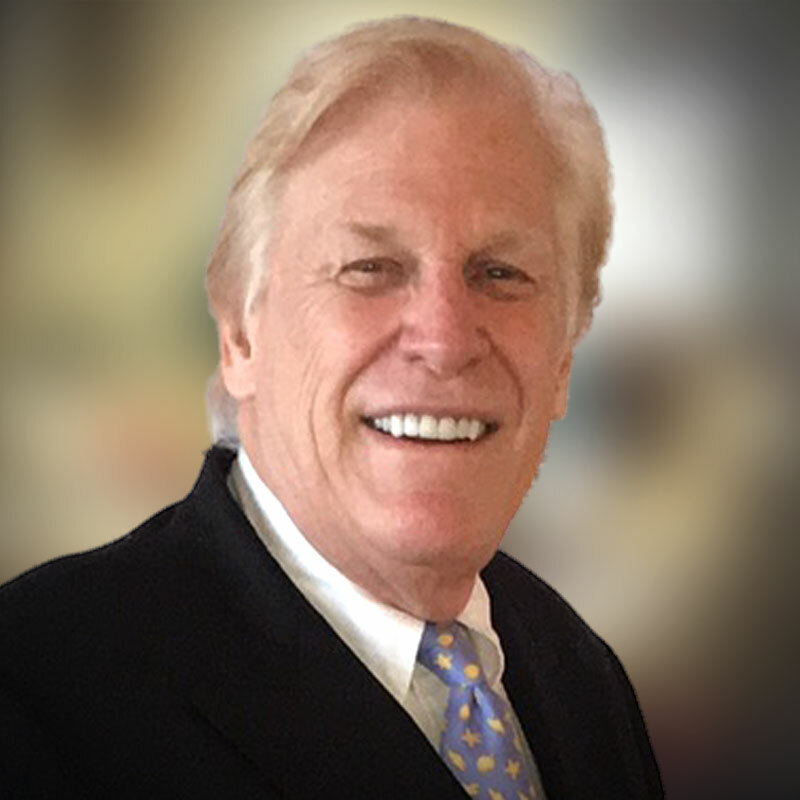 Peter Knollenberg is head of Asset Growth Management, LLC, a family-owned holding company for investments in select private and public energy, real estate and technology companies, including several in the healthcare sector. He has founded and managed several start-up companies, worked with large companies and has international business experience. Knollenberg was engaged in the upstream and midstream sectors of the oil and gas industry for four decades, starting with Fuel Oil Supply and Terminaling, Inc., both headquartered in Houston, TX. After becoming an investor in independent drilling ventures and acquiring the OGC Pipeline Company, he expanded into exploration and production, completing 200 gas wells and adding 2,500 miles of pipeline and pipeline easements. Knollenberg also invested in and developed several energy-related technologies, including improvements to horizontal drilling, pipeline safety equipment and conversion kit technology that utilizes natural gas to operate diesel engines. He later merged his energy assets into a public company. He diversified into alternative energy as an investor, and co-founded Advanced Coal Technology, LLC that developed a method to convert coal fines from waste ponds into briquettes that enabled the remediation of 80 million tons of metallurgical fines. Both an investor and developer in real estate, he co-founded Greater New England, Inc., which owned 18,000 acres of land, primarily in New Hampshire. He helped launch the Windsor Polo Club development in Vero Beach, FL and currently he is developing an island project in the Bahamas. Knollenberg is an Advisory Board member of Cleartronics, Inc., which provides hospital clients with direct communications technology that enables patients, first responders and medical professionals to share real-time photos and videos prior to treatment and for continuous monitoring. A strong supporter of education, Knollenberg has served on the Board of Trustees of the Palm Beach Maritime Museum and Academy. He also helped start Operation Raleigh, which hosted 3,000 young international explorers on expeditions around the world under the patronage of Prince Charles. The youth organization currently is supported by Prince William.